If you want to download movies, or sync movies that you have purchased on iTunes, you can finish the task by using iTunes on computer or iTunes store in iPad. But if you want to simply transfer mov-ies from pc to iPad then you can do it through email or Leawo iTransfer. Therefore, there are four ways for you to download movies to iPad, namely adding movies to iPad with iTunes, downloading movies via iTunes store, transferring movies to iPad through email and transfer movies from PC to iPad with Leawo iTransfer. The latter two methods enable you to transfer movies to iPad without iTunes. You will know how to add movies to iPad after reading this tutorial. You can add the movies in your PC to iTunes library then sync movies to your iPad. Step 1. Run iTunes in your computer. Then choose “Movies” in content menu in the top left section of the screen. Step 2. Click “File” > “Add File to Library” in the drop-down list to add movie files to iTunes. You need to know that only video files in MP4, M4V and MOV format are supported by iTunes, whereas files in other formats such as AVI, RMVB, RM and WMV cannot be added into iTunes Library. Step 3. Plug your iPad to computer with USB cable. When iPad is connected, click the iPad icon in the top left section of iTunes interface. 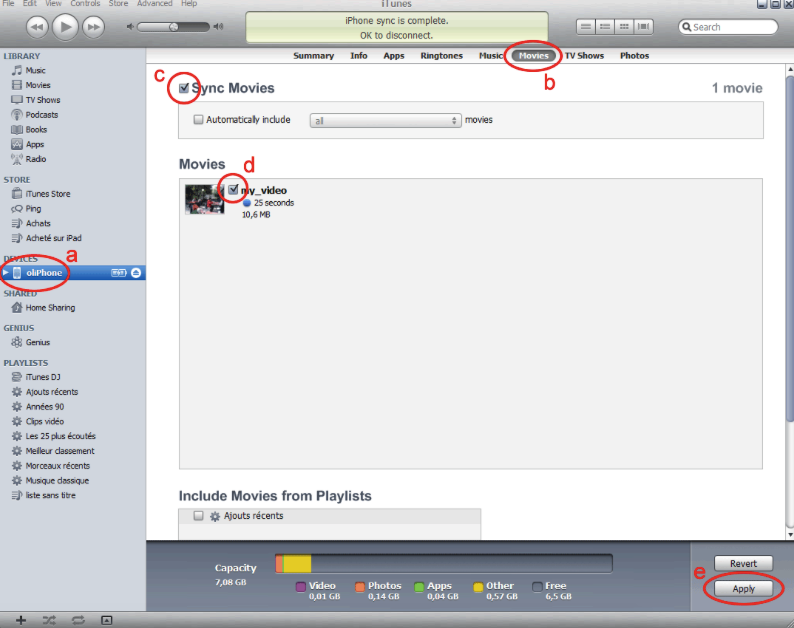 Step 4: Choose “Movies” in the left column then tick “Sync Movies”. Now all movies in iTunes will be listed below. Select the movies that you want to copy and click “Apply” on the bottom right of the screen. iTunes will then begin to sync movies to iPad. 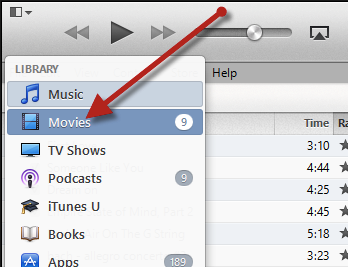 You can also tick “Automatically include movies” below “Sync movies” to let iTunes choose movies for you. If you want to purchase movies from your iTunes store on iPad or sync the movies that you have bought from iTunes to your iPad, then follow this guidance. Step 1: Tap iTunes store on your iPad and sign in with your Apple ID. Step 2: If you have purchased films through iTunes on computer, you can directly sync movies to iPad. You can also buy movies on your iTunes store. Touch “Films” then you can see there are many recom-mended movies on the interface. You can choose the movie that you like or search movies that you want to watch. Step 3: Touch “Buy” or “Rent” to get the movie. Step 4: Now you can open the Videos app and watch the movie that you rented or bought. Touch the movie you rented or bought to watch it. As iTunes doesn’t support file formats such as AVI, RMVB, RM, we also introduce how to put movies on iPad without iTunes. You can transfer movies to iPad by simply sending an email to yourself. 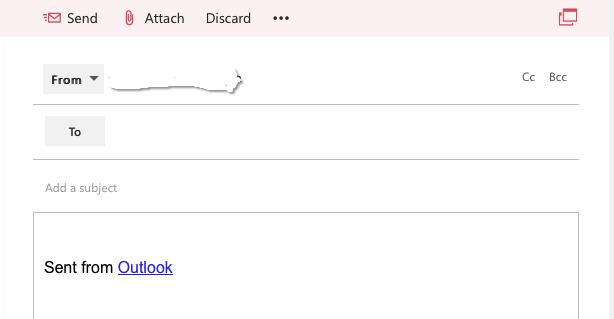 Let’s take outlook mail for example. Step 1: Go to https://outlook.live.com and sign in your email. Step 2: Now you should write an email to yourself, which means type your own email address in the “To” column. Then click “Attach” to upload your film file as an attachment file then send it to your-self. Step 3: Now sign in your email account on iPad and download the attachment file you just send to yourself. When the download process is done, you can watch films on your iPad. This step looks easy but it consumes lots of time. You need to spend a lot of time uploading and downloading your film. What is more, for some email service, there is limits for file size. To copy movies to iPad as fast as possible while without the need of using iTunes, we recommend Leawo iTrans-fer to you. Leawo iTransfer is specialized in transfer files such as apps, music, movies, TV shows, ringtones, ebooks, photos and Camera Roll files among iDevices. Besides, it also supports transferring files from PC to your iDevices. You can finish all of the transferring job without having to sync your file with iTunes. If you want to sync movies to your iPad, then try this software. 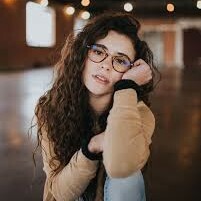 Before you get started, you need to make sure you have installed iTunes before all the steps as iTransfer needs the assistance from iTunes. Step 1: Plug your iPad to your computer and run iTransfer. iTransfer will automatically check and read your iPad. 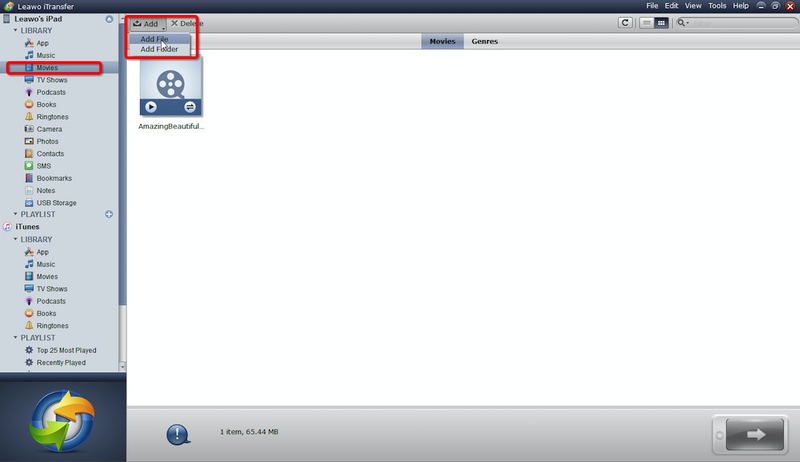 Step 2: Click Movies in the library column, then click Add> Add file to choose movies from your computer. Step 3: Now choose the movie that you want to transfer. The software will start transferring videos from PC to iPad. The progress bar in the dialog will show you the percentage of the transfer process, and when the transfer is done, you will get the videos in the target folder. As you can see, transferring movies through iTunes is not as easy as synchronizing movies through email, but the latter one is time consuming and there is file size limitation. Why not choose Leawo iTransfer to copy movies to iPad without iTunes ?